All Kalibu Academy teachers are university graduates with a minimum of a Bachelors Degree and several years of experience in teaching profession. They are well remunerated and cared for so that they have a sense of self worth that is then translated to the students. The teachers are expected to give their best at all times and, as committed believers in Christ, live exemplary lives. They are expected to uphold the Christian principles of the Academy as well as maintain high professional standards both inside and outside the classroom. Tardiness or arrogance amongst the teaching staff is not tolerated under any circumstances. They are servants to love and serve the students. Teachers at Kalibu Academy are not at the institution primarily for a job or career for personal remuneration but to invest in the lives of the students in order to see the ultimate development of the nation. And, this is reflected in all the things they do both in and outside the classroom. 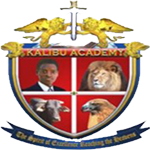 Kalibu Academy offers a broad and balanced curriculum appropriate to the needs of the individual and the nation at large. Both in the classroom and outside, teachers provide expression for leadership through co-operation and right competition so that students can appreciate both individual achievement as well as community development. Staff encourage opportunities for further learning through a wide range of extra-curricular activities. Staff maintains a disciplined environment necessary for individual growth and happiness. This is of the utmost importance. 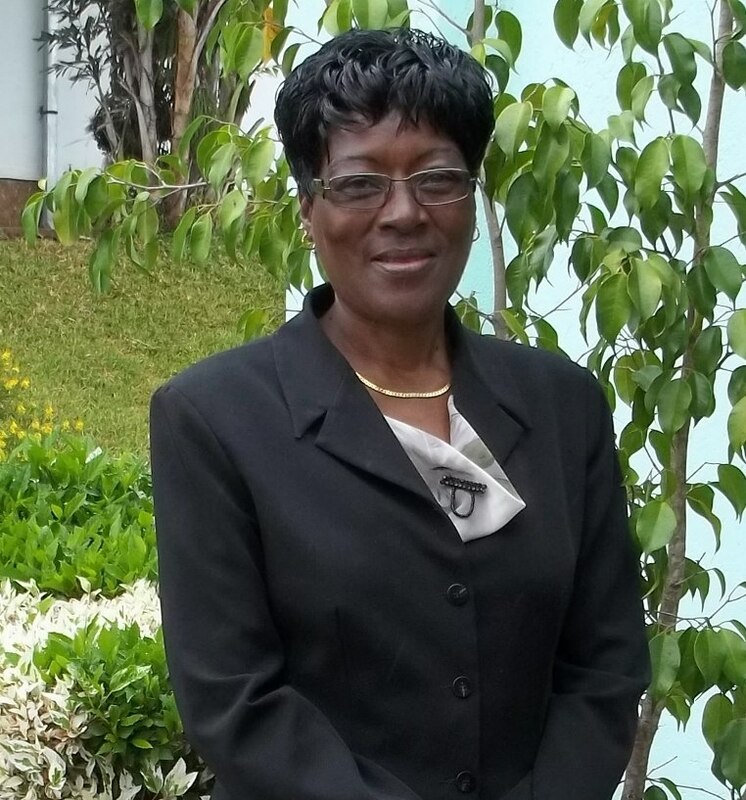 Any staff member that cannot maintain discipline in the classroom cannot continue to teach at Kalibu Academy. Our teachers encourage the development of Christian standards upon which pupils can build their lives and prepare for the world where they will make an impact. In situations of discipline, no parent has direct access to a teacher and any threat by a parent towards a teacher is treated as a police matter. 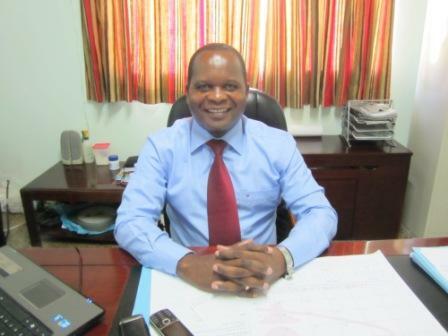 Performance of staff is monitored regularly by the various departmental heads as well as the headmaster. The Academy is vitally concerned with preparing students to be used to change the destinies of young men and women and the Academy believes this can only happen when staff has the vision and wholly give their selves to this important task.